Managerial accounting is considered one of the most important parts of any organization. With the help of this department, an organization or an enterprise can reach new levels of heights and successes. It is very helpful and beneficial for the progress of the business of any firm. There are many other departments of accounting that are available and considered very vital and significant. These departments are there to provide a better efficiency to a company. Managerial accounting is essential and is the newest invention in the field of accounting. Learn the different reasons why this new department is introduced to the various industries where the process of manufacturing and production is done for the enhancement of businesses. 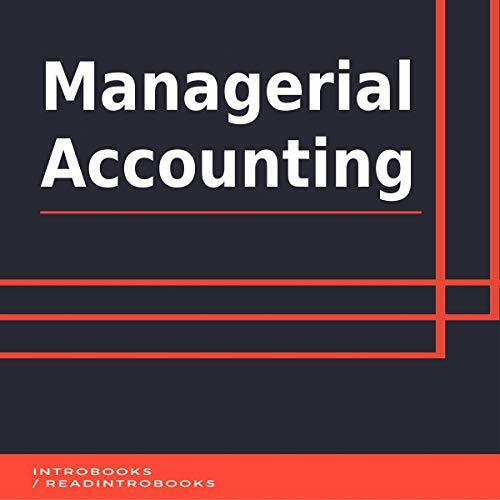 Here is a precise description of managerial accounting, along with the introduction of every aspect, that will clear all the doubts about this department.